Compliance Flash Cards are now available in card-stock! 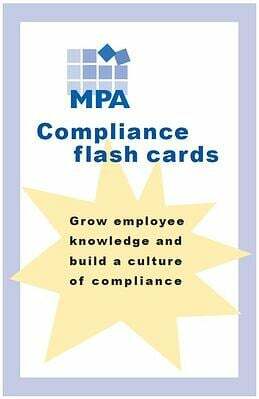 The Compliance Flash Cards have been so popular, we have decided to offer them in print! Order now and a set of Compliance Flash Cards will be mailed to you.